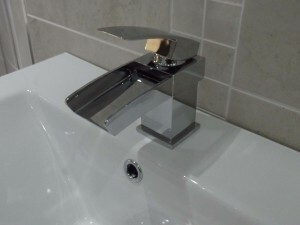 We offer a comprehensive service from design through to fitting. Here at Apollo Bathrooms we want to make your dream bathroom a reality, to help our customers, whether you want a supply and fitting service or you just want to purchase your bathroom products on a supply only basis we offer all our customers a free, no hassle planning and design service. We have a wide range of bathroom products available to our customers from leading names in bathroom pottery and fixtures and fittings. We produce a detailed quote including the cost of materials and the cost of fitting of these quality products. We appreciate that you may not require our fitting services, so we do offer a supply only service.